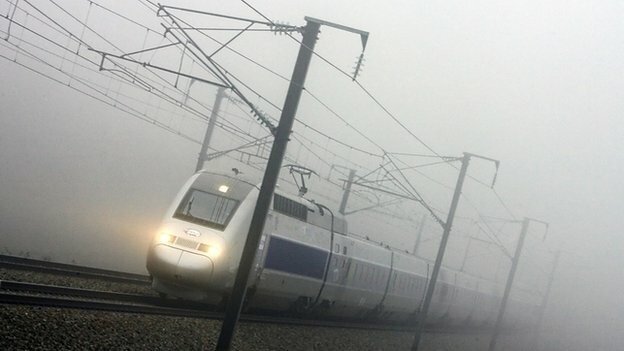 Railways Business: Franco-Japanese team shortlisted for new UK trains! 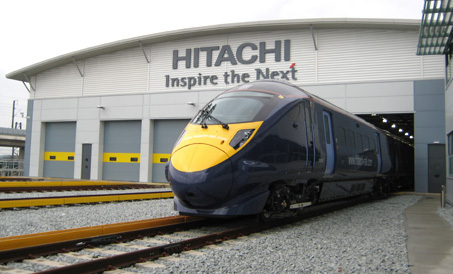 More details about the bid at: Railways Business: Franco-Japanese team shortlisted for new UK trains! Looking forward to more Europe-Japan collaborative projects on both sides! This is probably the right approach to promoting the completion of an EU-Japan EPA! “Japan Transport Engineering Company is a total transport engineering firm manufacturing rolling stock, cargo containers, railway tracks and turnouts with its 100% of stocks owned by East Japan Railway Company. Rail transport nowadays has become a part of modern social infrastructure and the pursuit of safety, assurance and comfort are at the core of our manufacturing philosophy. Along the pursuit, our belief in manufacturing is to pay attention to every detail, even to those that are not visible at a glance. “Mass-Trans Innovation Japan” is a comprehensive trade show specialised in railways technology in Japan. The 3rd “Mass-Trans Innovation Japan” was held in 2013, and concluded with great success with 328 exhibitors and 19,221 visitors. This trade show is expected to promote railway, its related industries, and active international exchange as well as to contribute to the development of industry and improvement of science technology. 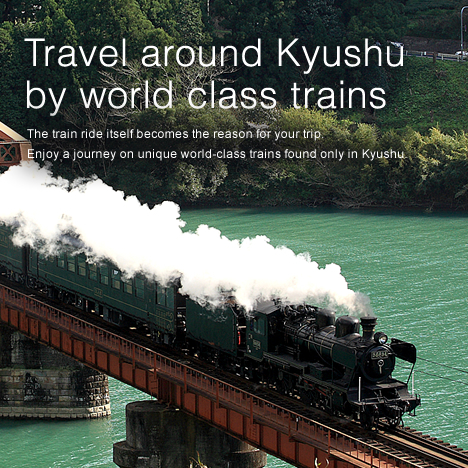 Kyushu (south of Japan): the “train of dreams” is alive !! 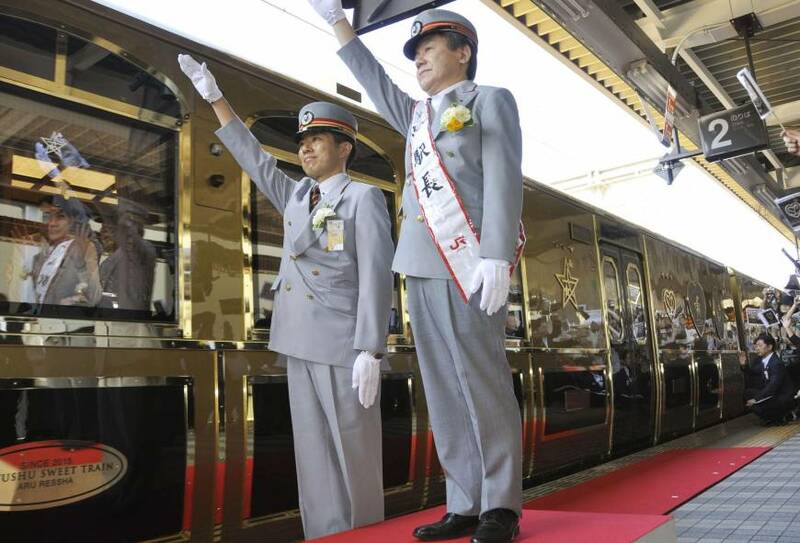 Luxury ‘dream train’ designed over 100 years ago goes into service in Kyushu!